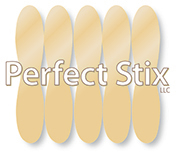 Description:100 ct mini lollipop taster spoons with assorted delicious flavors. Great with Italian Ice, Snow Cones, and Ice Cream. Also great Halloween Candy. 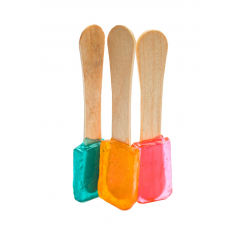 Description:300 ct mini lollipop taster spoons with assorted delicious flavors. Great with Italian Ice,Snow Cones, and Ice Cream . Also makes for a wonderful Mini-Lollipop and Halloween Candy.